Though from different perspectives, both Fr Alexander Schmemann in Liturgy and Life: Development through Liturgical Experience and Kendra Creasy Dean in Almost Christian: What the faith of Our Teenagers is Telling the American Church make the case that we need to provide young people with solid theological content. 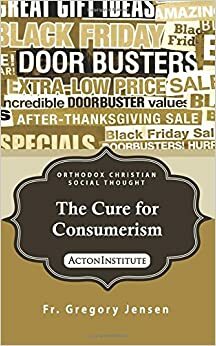 While there are other reasons we’ll consider latter, one reasons Orthodox young people they fall away from Christ and the Church after they graduate high school and move out into the world, is because they only have a vague understanding of what the Church teaches and so what it means to be an Orthodox Christian. Developmentally, however, simply telling young people what the Church teaches isn’t likely to help them connect with Christ and the Church. Helping young people remain Orthodox as adults requires that we help them understand themselves and their lives in light of the Gospel. In other words, a central concern of youth ministry is helping young people form a personal identity and a living sense of their own personal vocation as Orthodox Christians. This is a big job and one will come back to throughout the semester. For now, though, I’d like to suggest a starting point. We need to help young people learn to ask the right questions. Why is this important? Because if I ask the wrong question, say how much is 2+2? even if I get the right answer (4) it won’t help me grow in my relationship with Christ and the Church.